Dan and Thook were an unusual Pair. Dan was a freelance writer who had been paralyzed from the waist down in a car accident. Thook was a human wizardess, a descendant of people taken to another dimension when the Sidhe left Britain several hundred years ago. One of Thook's magic students has been infected with a drug that drains her life. 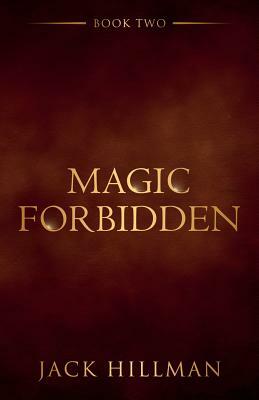 Now Dan and Thook must discover who is using forbidden magic to control humans, but the nefarious ones have made a mistake. They are using an ancient chemical process that includes philosopher's stone, a compound made from dragon's blood. Dan and Thook must find the source of the magically enhanced drug and stop the men making it with the help of the Mother of Dragons.